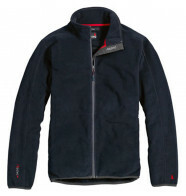 Keep warm on the water with Musto sailing fleeces. These products are available to order plain or personalised with your logo or text. 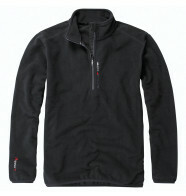 Simply choose your fleece and select 'customise' to get started.